Reductions following years of budget cuts, lapses and holdbacks are all weighing on Connecticut’s community colleges, and the Connecticut State Colleges and Universities president is pushing consolidation as the solution. “I believe the best approach similar to how other states have operated is that one accredited institution with 12 campuses organized on a regional basis,” CSCU president Mark Ojakian said. On Tuesday Ojakian made the case for a community college consolidation model before the Higher Education and Employment Advancement Committee, arguing this option is better than the alternative. “My fear is that closing campuses or raising tuition to close the hole we are going to be pricing students out of their education,” Ojakian said. A few members of the committee countered that this plan will actually take away something else. “How do you respond to the notion that this is taking community out of community college?” One member asked. And criticism doesn’t stop there. “Show us show us your financials show us the money where is the savings and those numbers have never been revealed,” said Connecticut State University American Association of University Professors President Elena Tapia. Ojakian is promising $28 million in annual savings, but acknowledges there will be a net job loss of 200 positions. 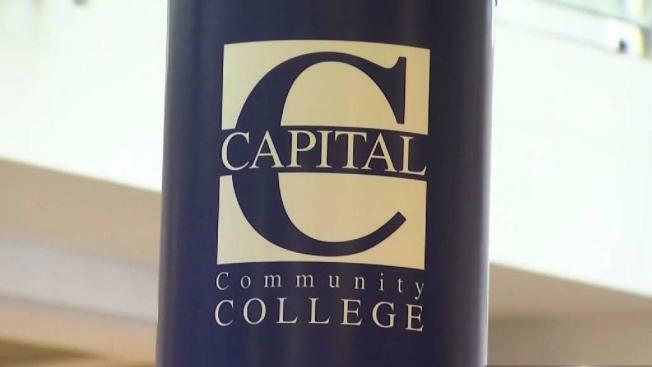 “We have a lot of fiscal issues budgetary, state funding is down we have to do something,” said Lester Primus, the dean of administration at Capital Community College. Primus is more pleased with the potential plan than the timeline. “On paper it looks like things are being addressed but again I’m concerned about implementation. I just don’t think we can implement something like that in a year or two,” Primus said. That timeline is not far off. Ojakian said the goal is to have a new leadership structure in place by July 1, 2019, knowing it will take years past that for a plan like this to become fully functional. At the moment there are still more steps that need to take place. The next one is submitting a formal accreditation proposal in March.